Visiting Blake’s of Maidstone is an experience you’ll remember. We are a family run business with the sole purpose of taking out the complexities that can surround a salon visit. 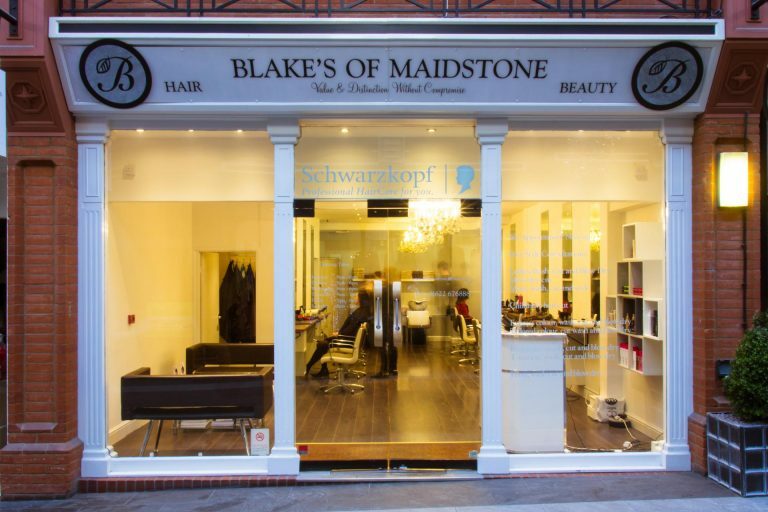 Everything we do is all about you so we’re confident that you’ll be happy with your decision when visiting Blake’s. We aim to provide an affordable yet quality service. This is why we charge the same price for all of our experienced stylists. Nearly all of our prices include wash, cut and blow dry and there are no hidden costs. We work around the basis of “value and distinction without compromise” and when you visit our salon we will demonstrate exactly that. Blake’s promise to be a high quality service at a great value for money price. The price you see is the price you pay.